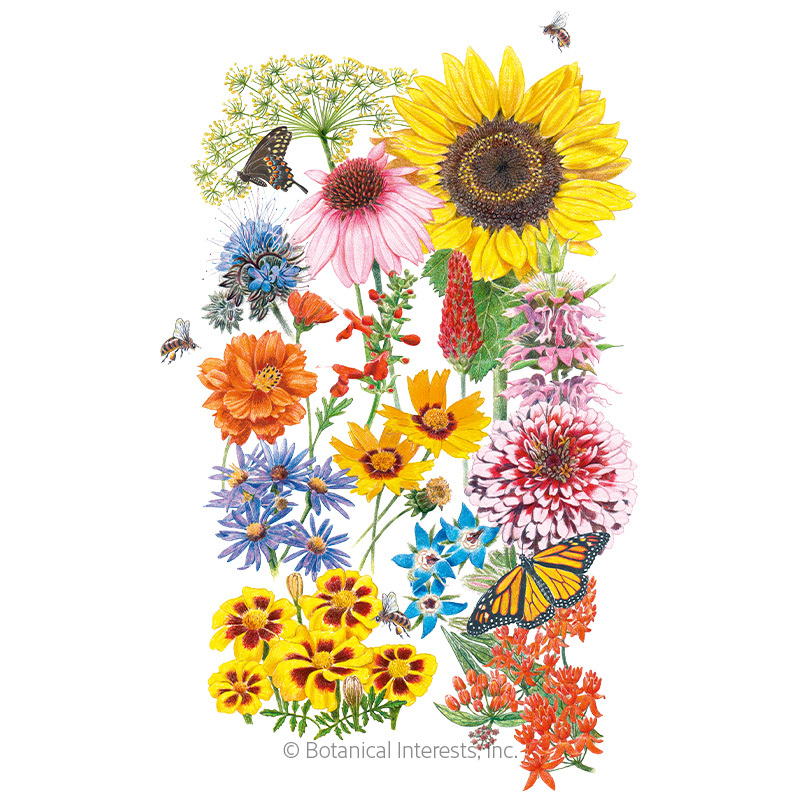 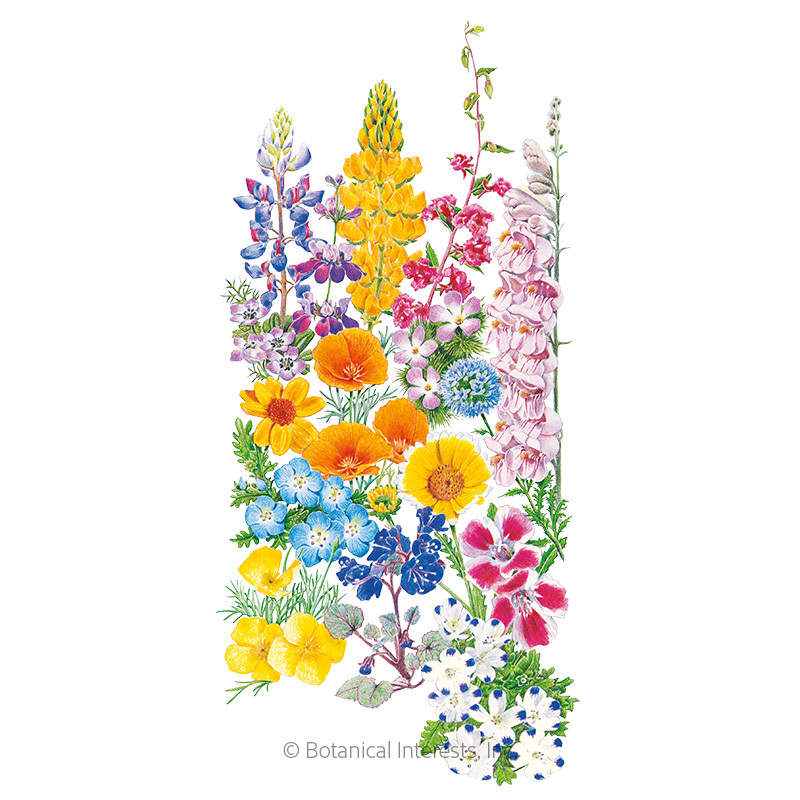 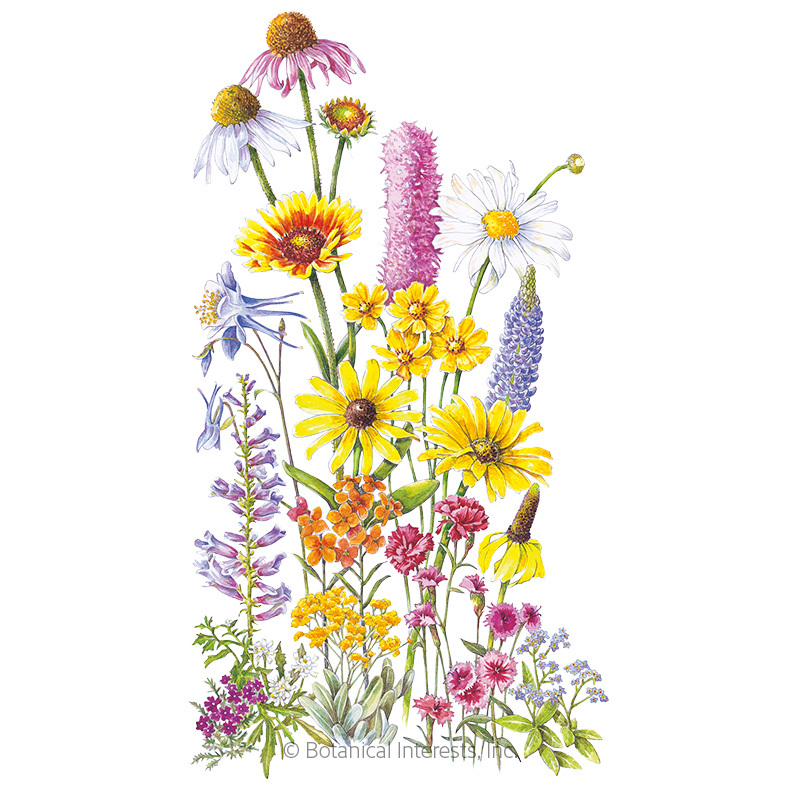 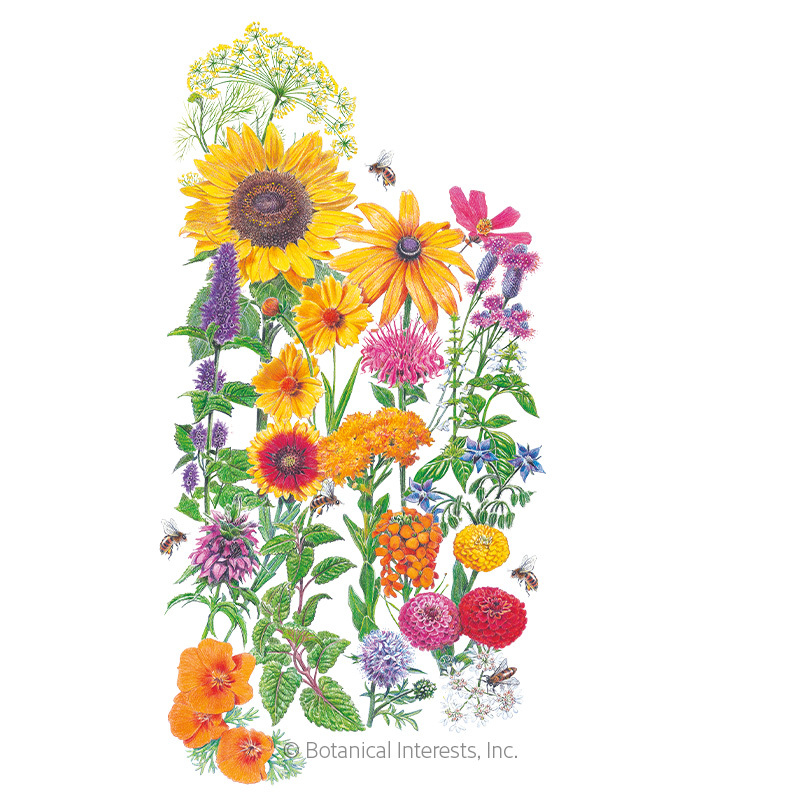 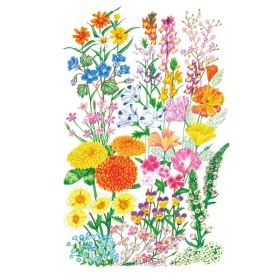 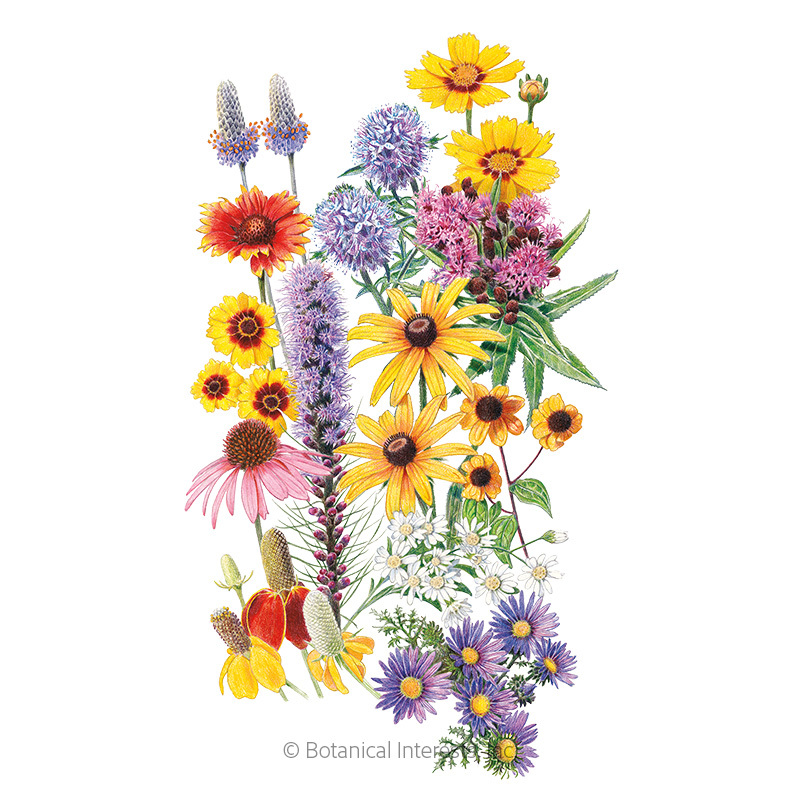 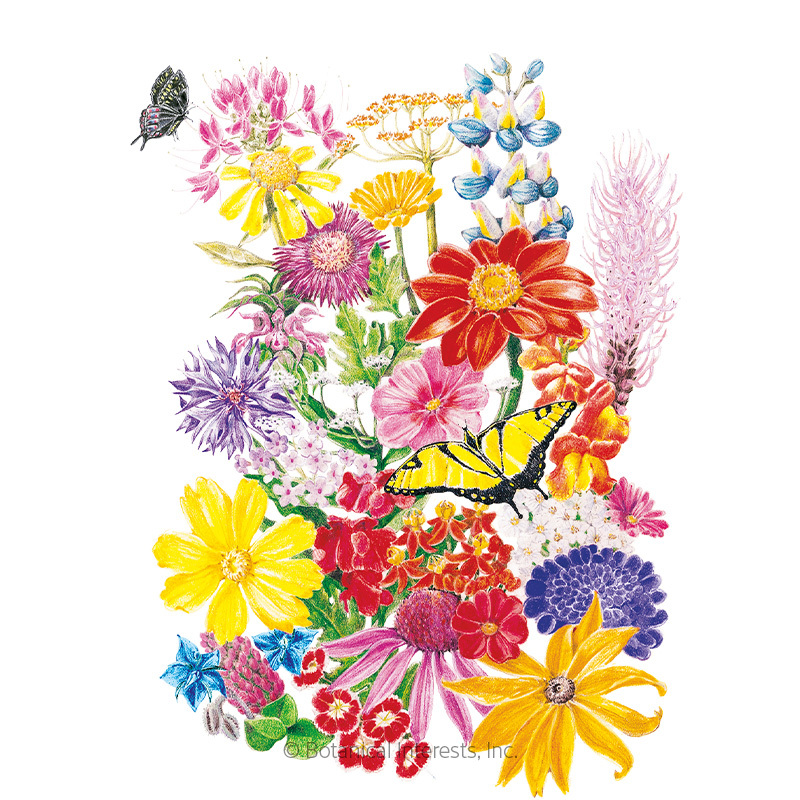 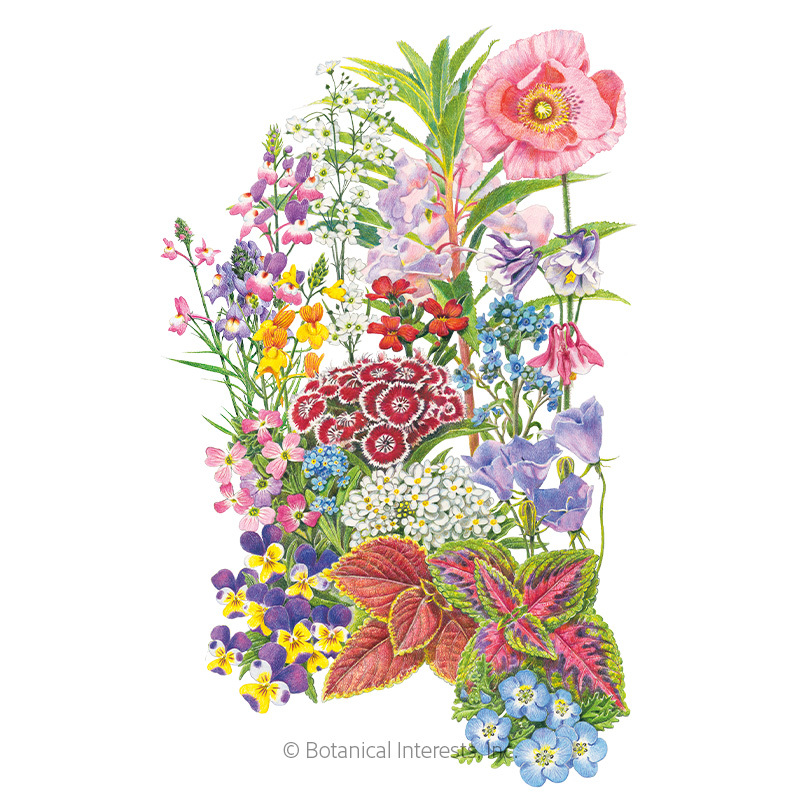 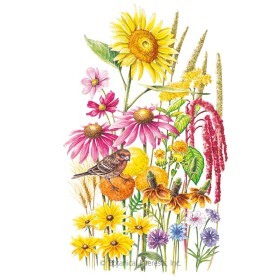 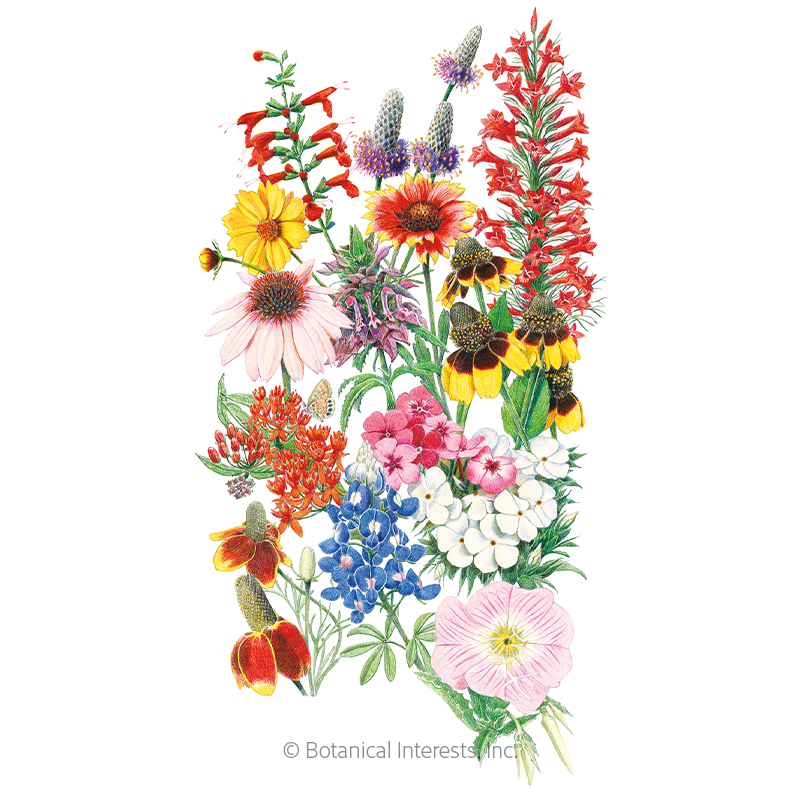 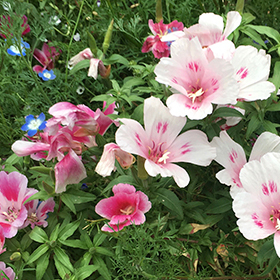 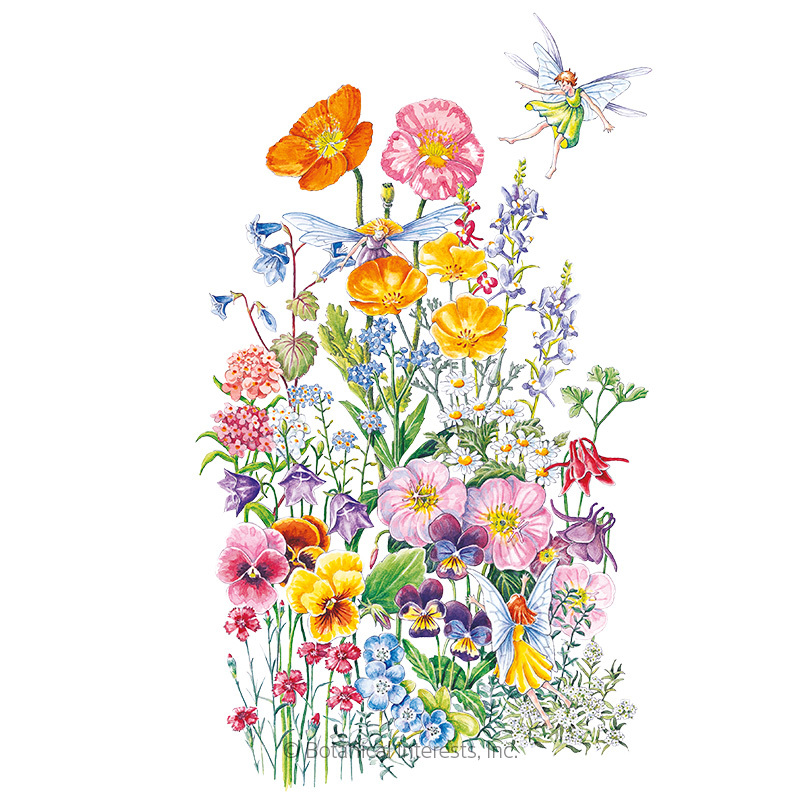 Our flower mixes have purpose—trying to fill a shaded area? 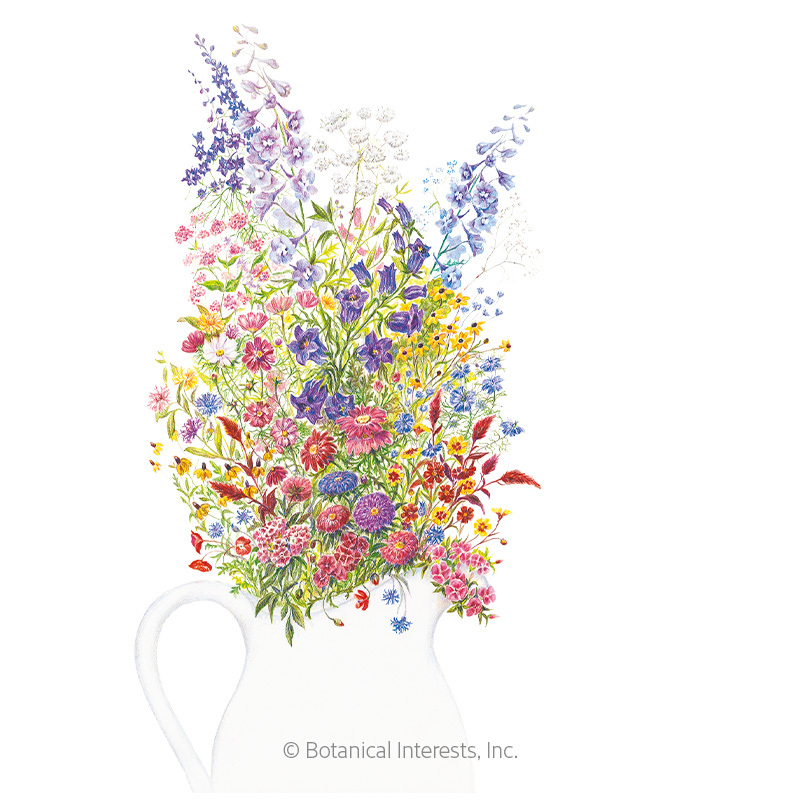 Looking to cook with edible flowers? 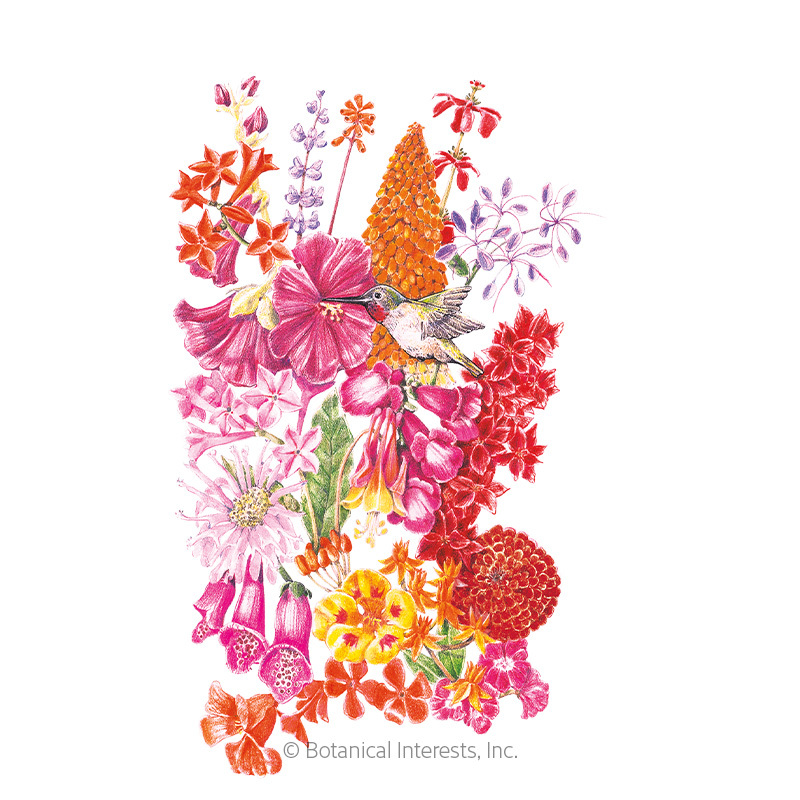 Want to enjoy the gentle hum of hummingbirds in the garden? 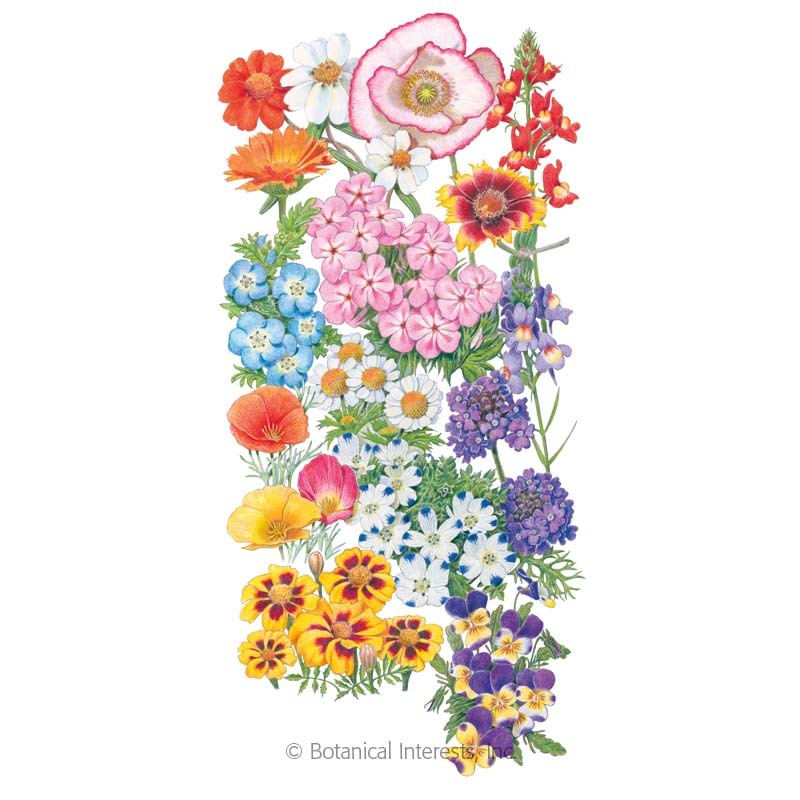 We have a flower mix specially designed for each! 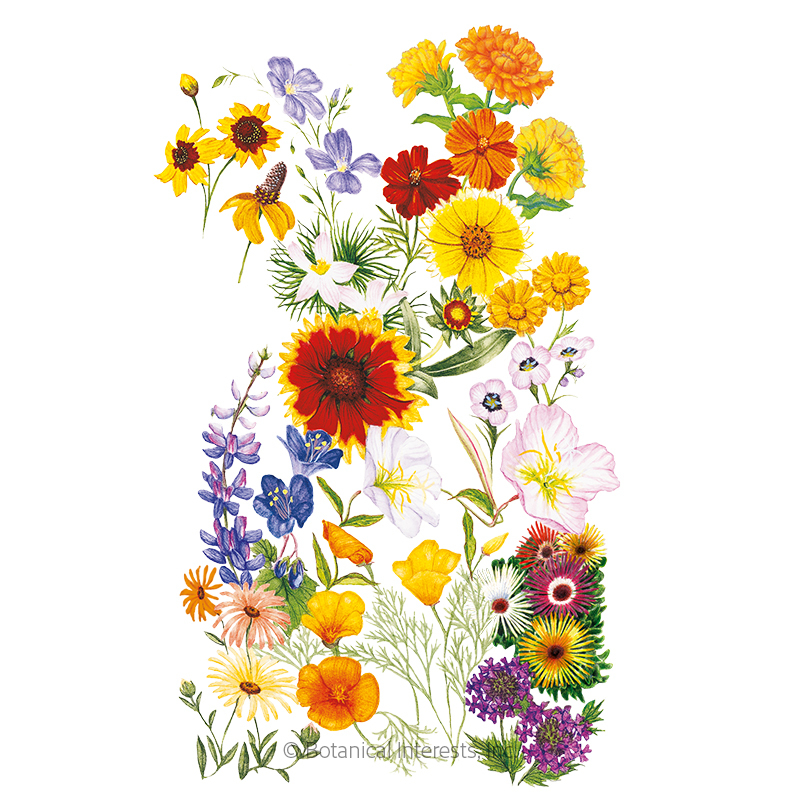 With over a dozen different flower mixes to choose from, you will surely find your perfect mix. 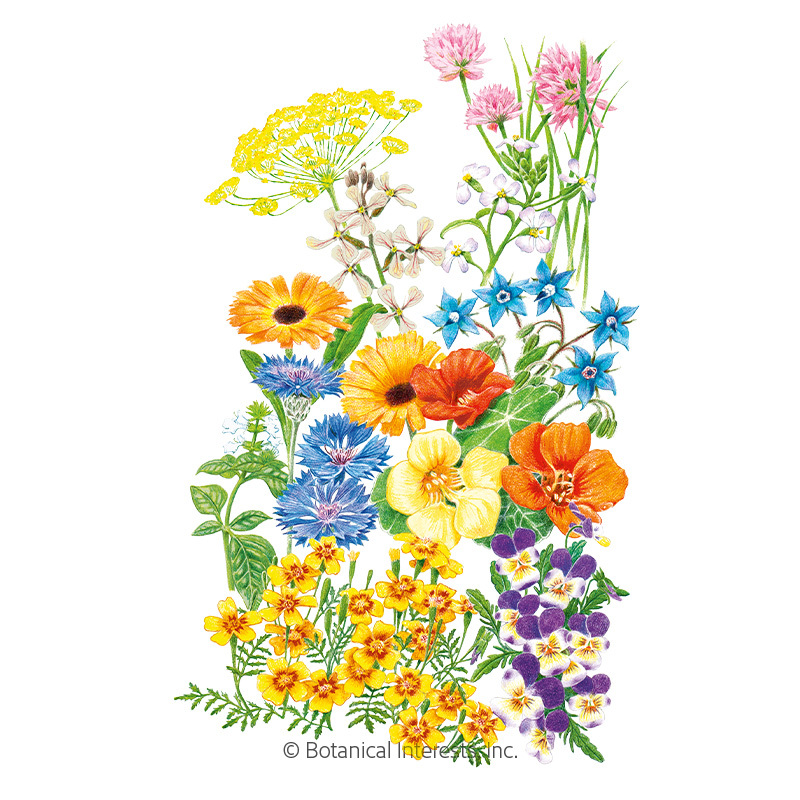 Creating your own wildflower garden is as simple as scattering one of our custom mixes, raking seeds lightly into the soil, and adding water!